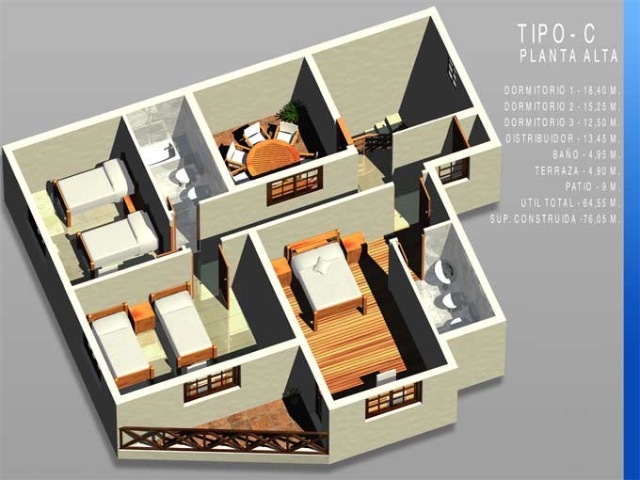 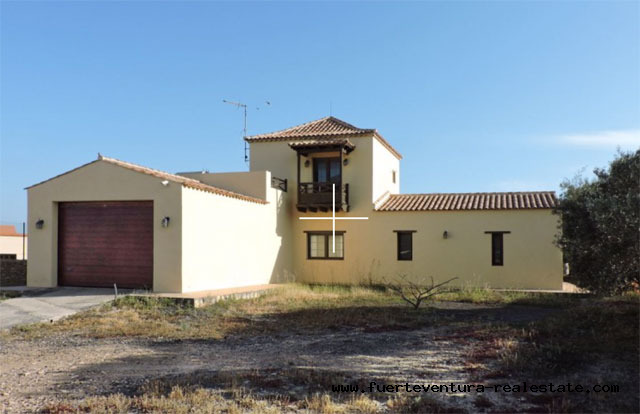 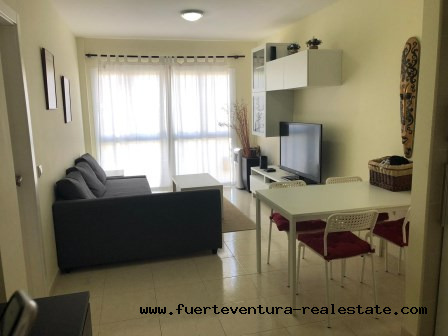 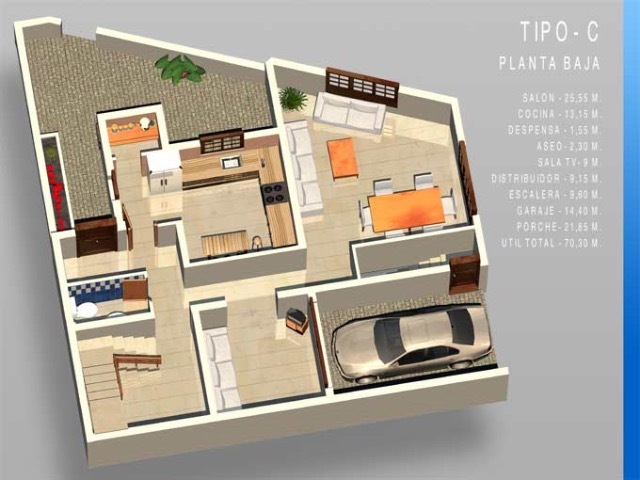 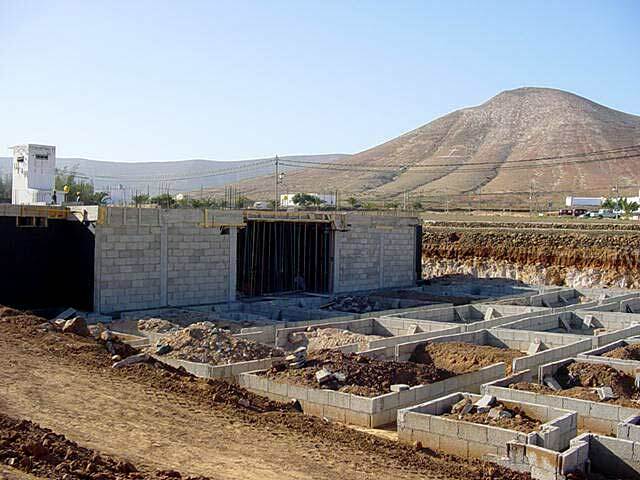 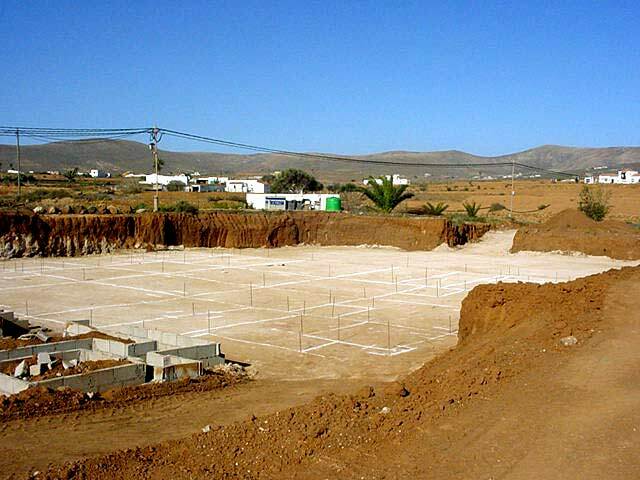 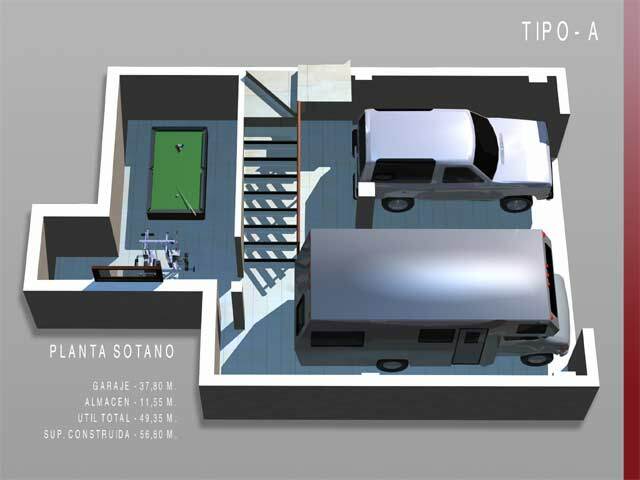 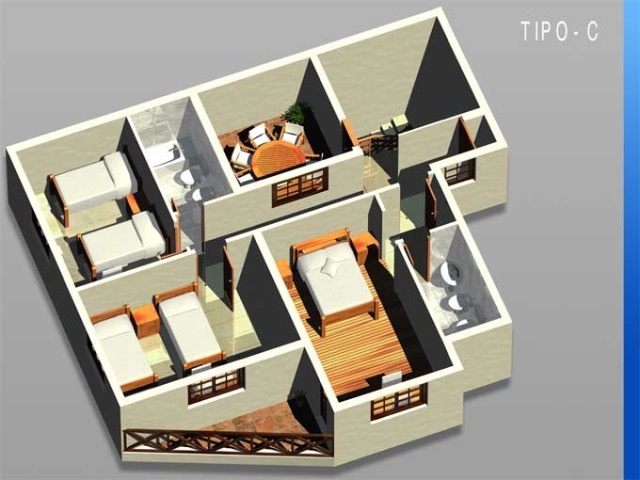 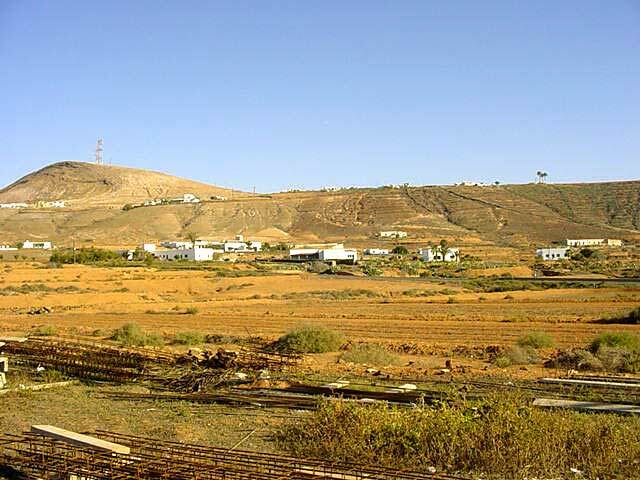 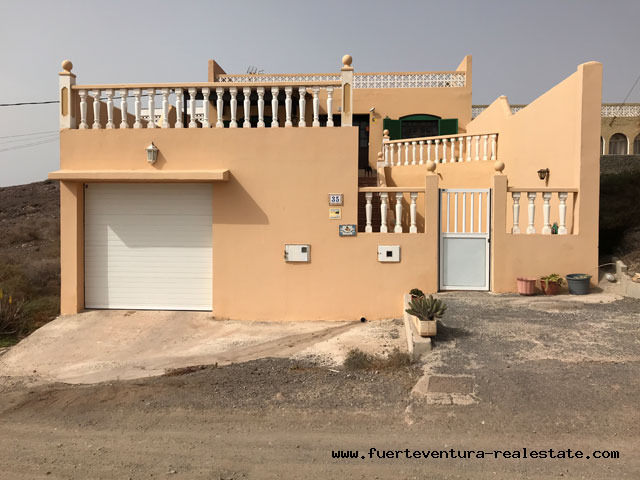 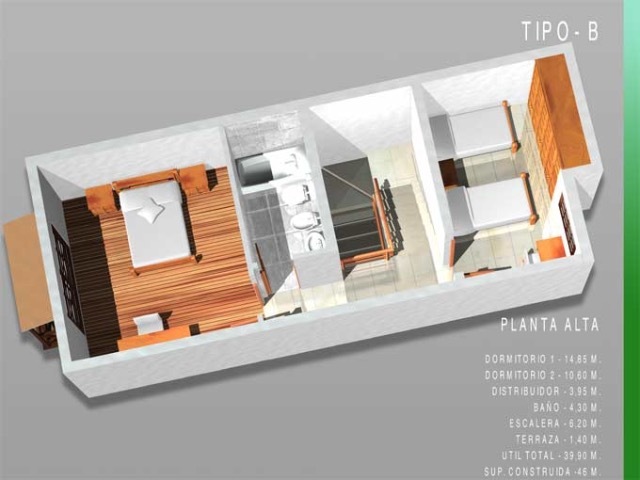 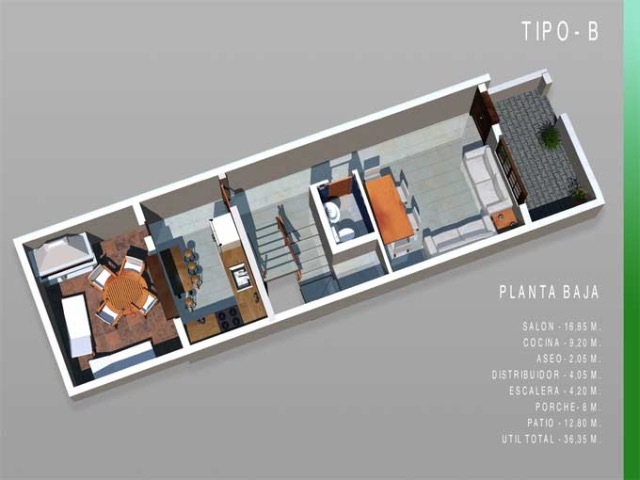 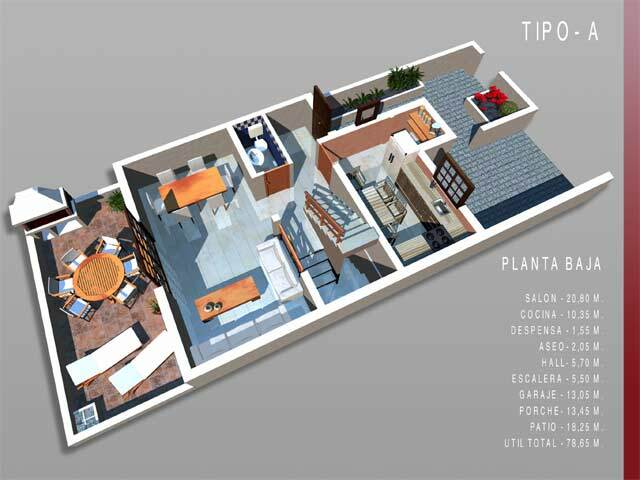 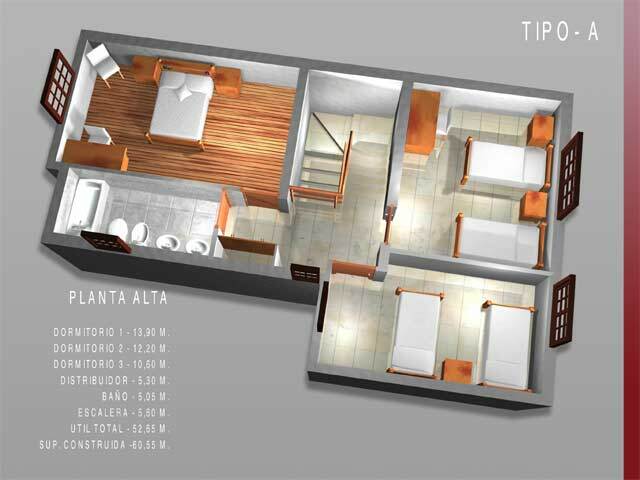 Property for sale in Tetir Fuerteventura. 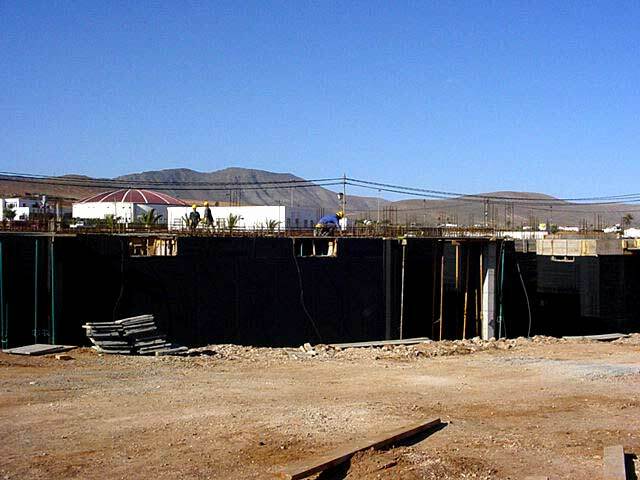 The property is sold with project. 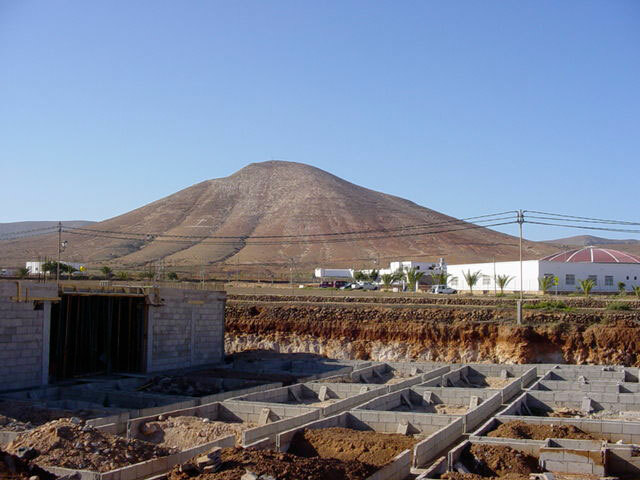 With connections to electricity and water. 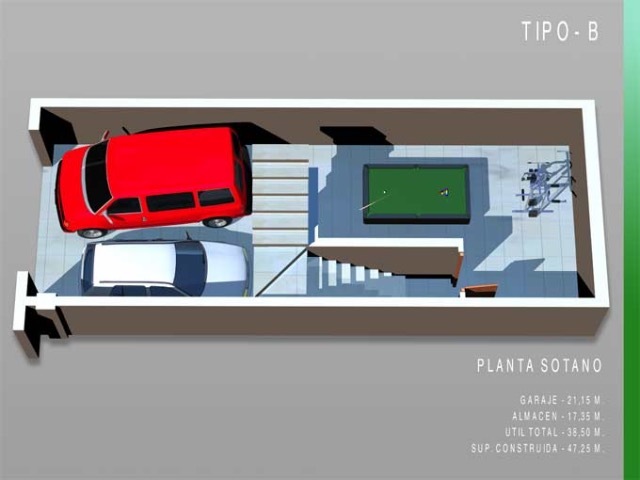 A perfect and safe investment.